In the world of Mythology, the quests and gods await, for the uprising of the few brave souls who’d muster the courage to fight for their destiny, and save the world from impending doom. In this epic battle between good and evil, heroes arise from unexpected places. Are you up for the challenge to be one of the world's last hope? 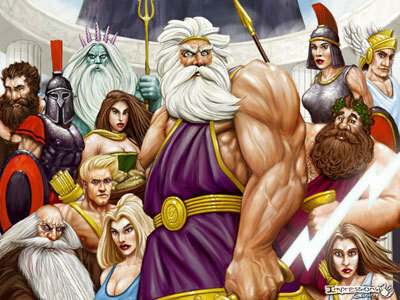 Demi-God Academy is a place where the god's children learn and try to survive the Mythical world. Are you one of us?